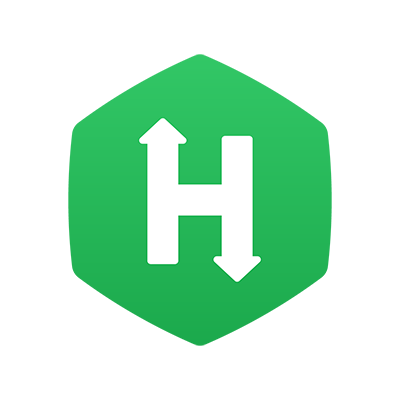 If you are new to HackerRank, the Sample Test allows you to familiarize yourself with the HackerRank Coding environment and platform before you take up the actual Test. You can access the HackerRank Sample Test from https://www.hackerrank.com/tests/sample. Alternatively, as a Candidate who has received a HackerRank Test Invite, you can also access the Sample Test from the Instructions section of the Test Login page. 3. Specify your email address and click Start Challenge to take the Sample Test. Note: You can attempt the Sample Test multiple times. For every attempt, you must log in with a unique email address. Refer our Beginners FAQs topic to know more!